WASHINGTON (Reuters) - Lockheed Martin Corp (LMT.N) has been awarded a U.S. Air Force contract worth up to $2.9 billion for three missile warning satellites, the Air Force said on Tuesday. Lockheed's Next-Generation Overhead Persistent Infrared Satellites will provide improved missile warning capabilities that are more survivable against emerging threats than the current system, the Air Force said. "As we develop these new systems, speed matters," Air Force Secretary Heather Wilson told the Air Force's internal news service. "We are focused on providing a missile warning capability survivable in a contested environment by the mid-2020s." Last year, North Korea conducted a dozen missile tests, including the launch of a suspected intercontinental ballistic missile (ICBM) that could hit the U.S. mainland, and tested a purported hydrogen bomb. 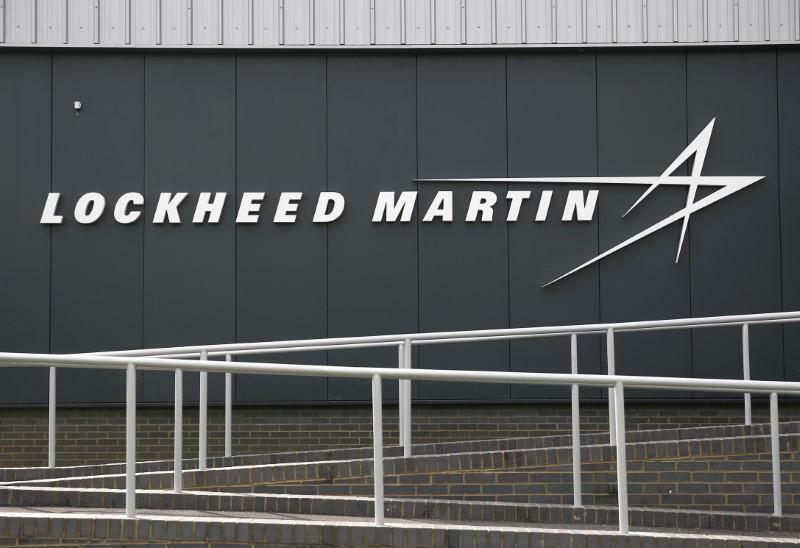 The Air Force said the "undefinitized contract" allows the government to meet urgent needs by authorizing Lockheed Martin to begin work before reaching a final settlement on contract terms.